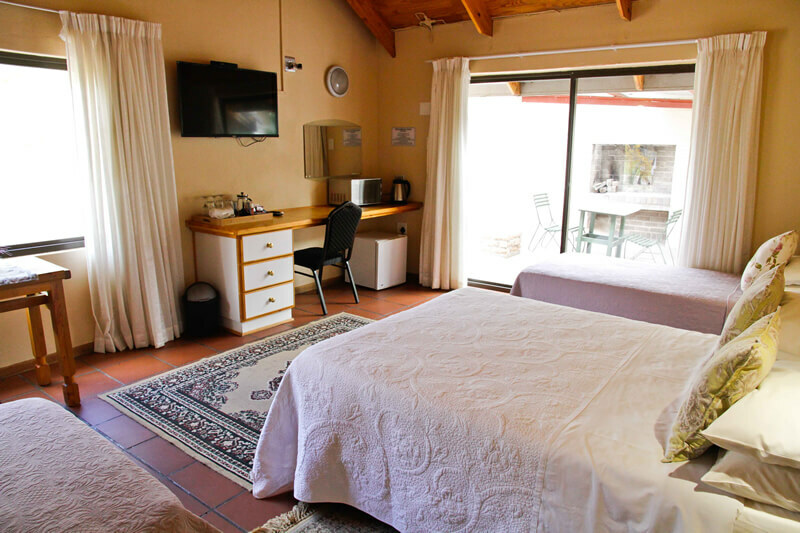 In the generously sized rooms, we’ve got all the nessecary guest room conveniences. 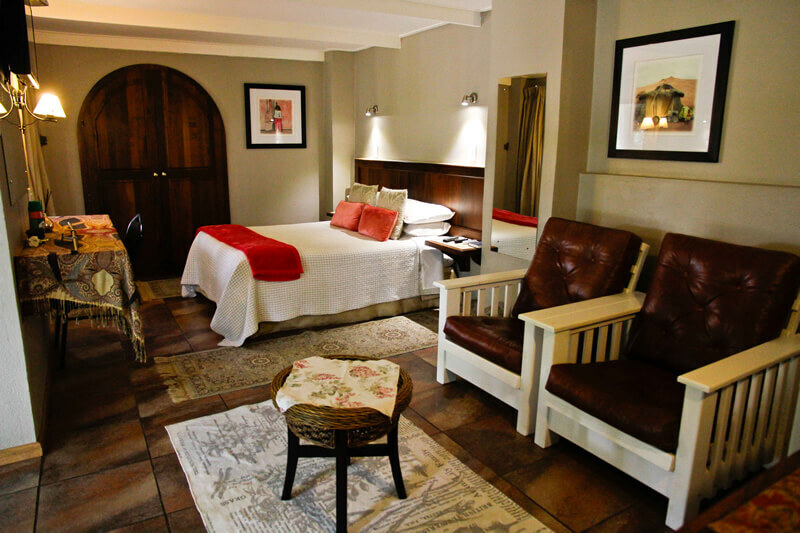 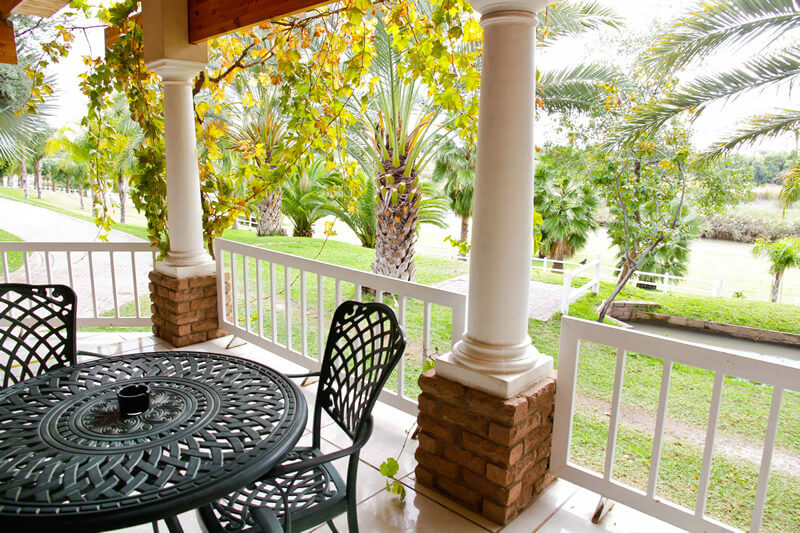 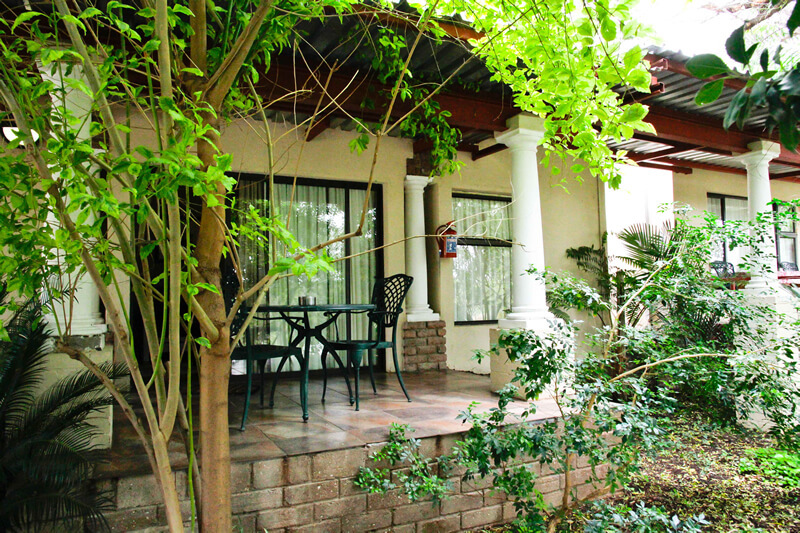 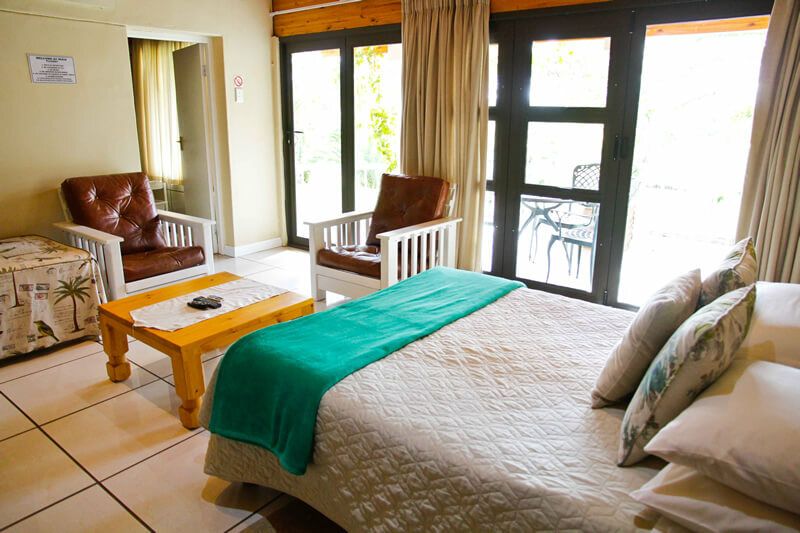 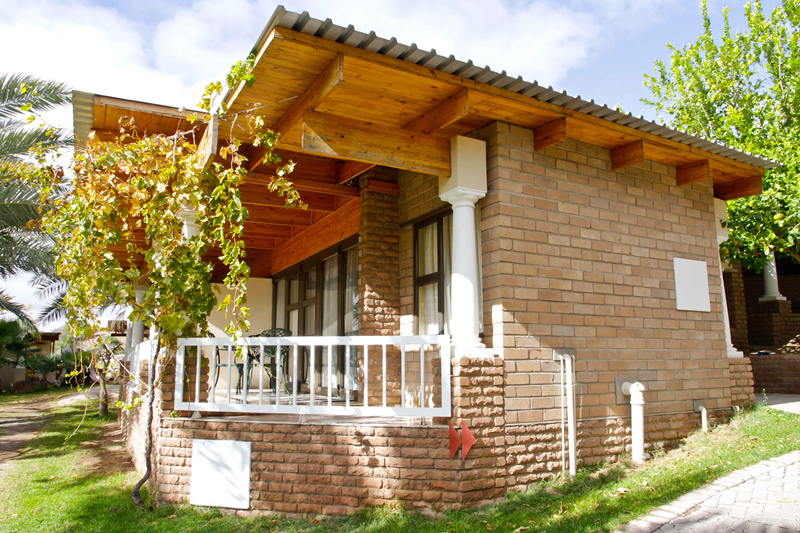 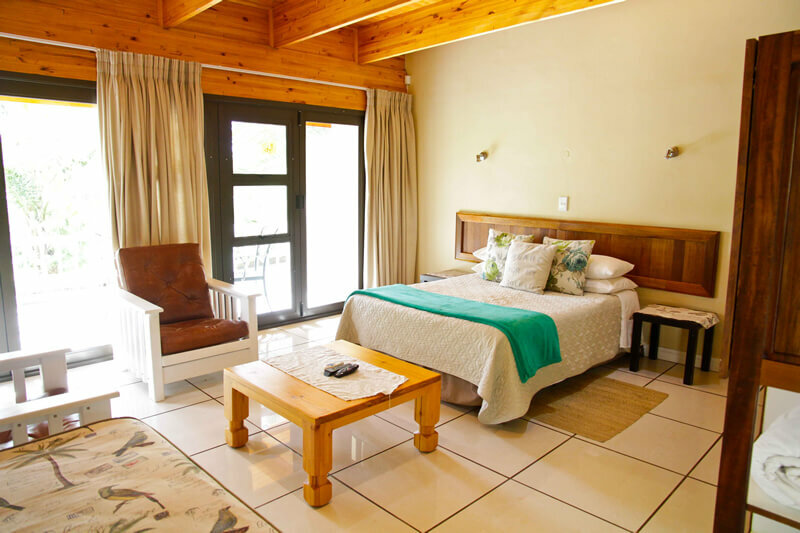 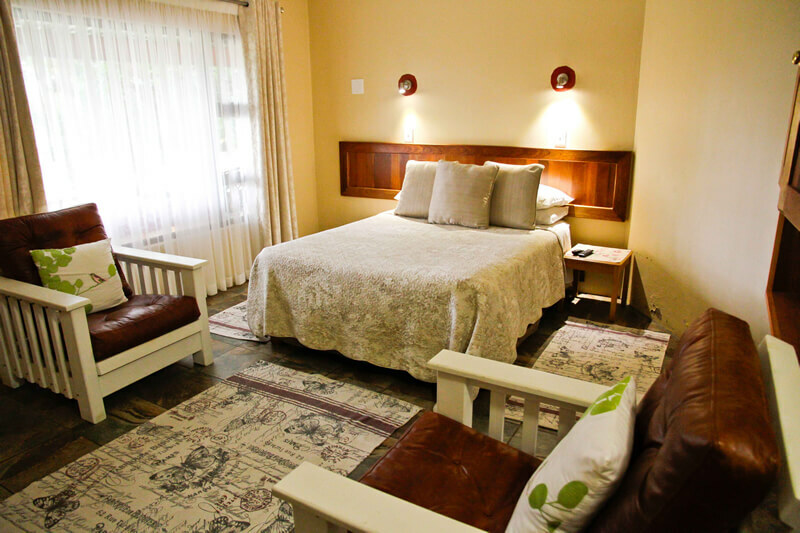 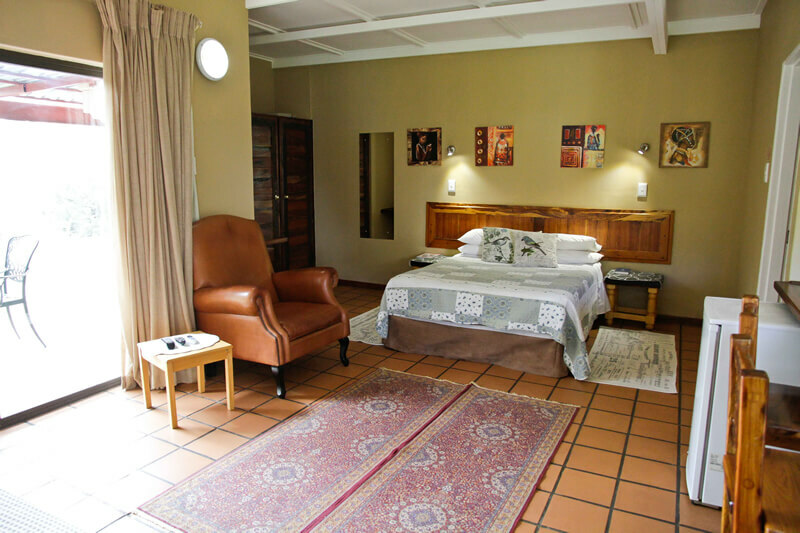 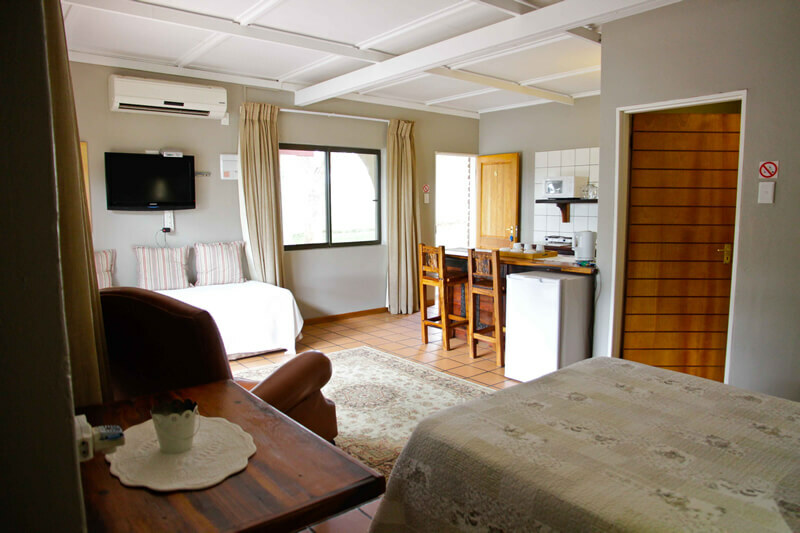 Accommodation is comprised of en-suite units, self-catering chalets and camping sites. 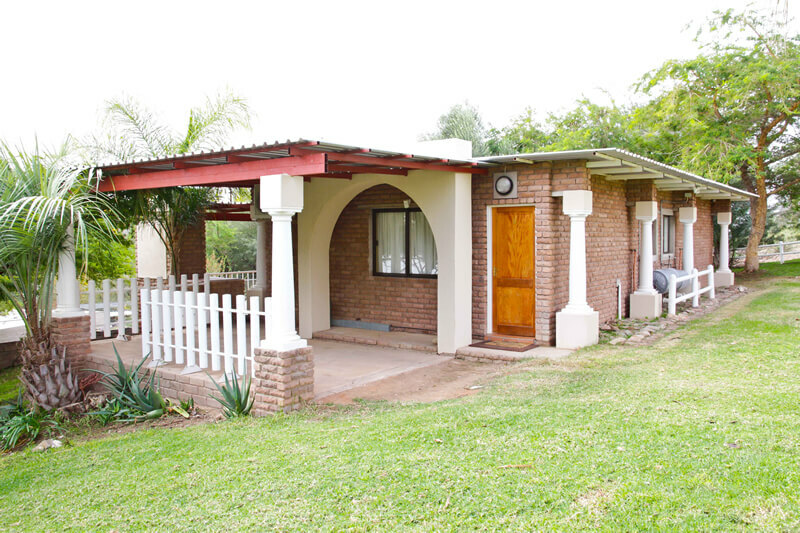 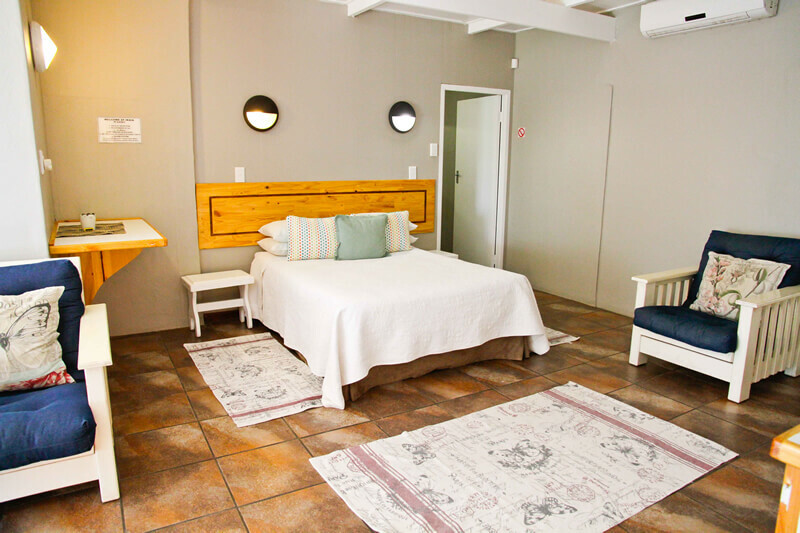 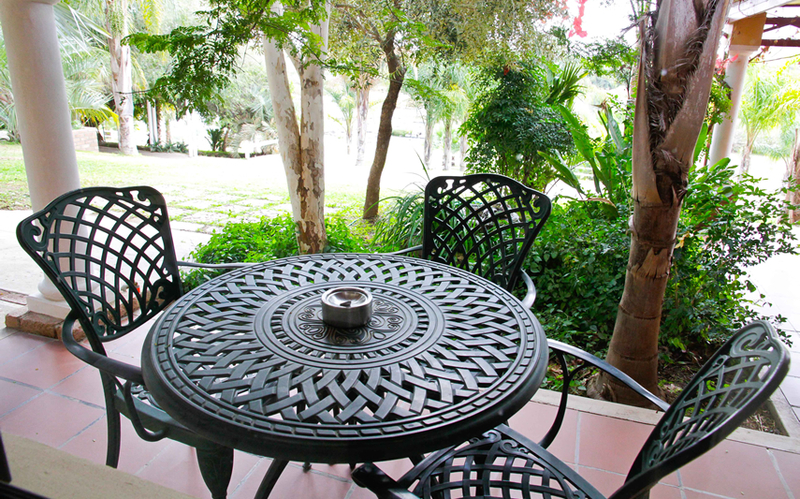 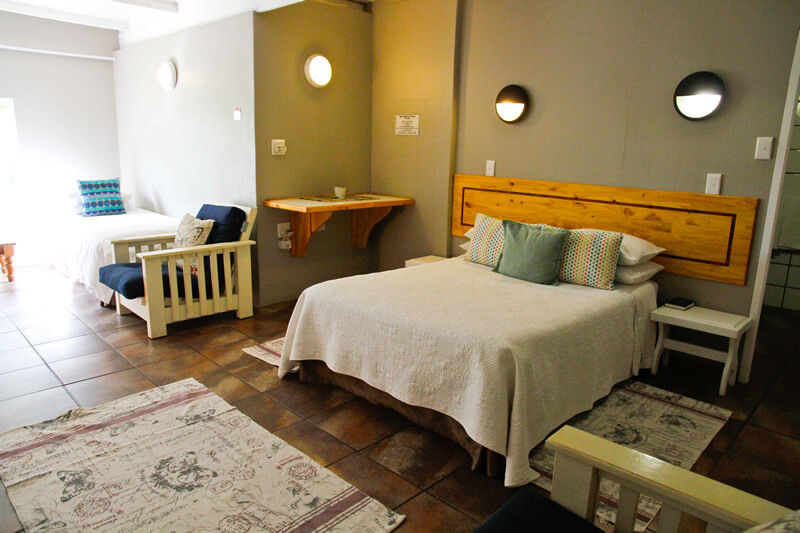 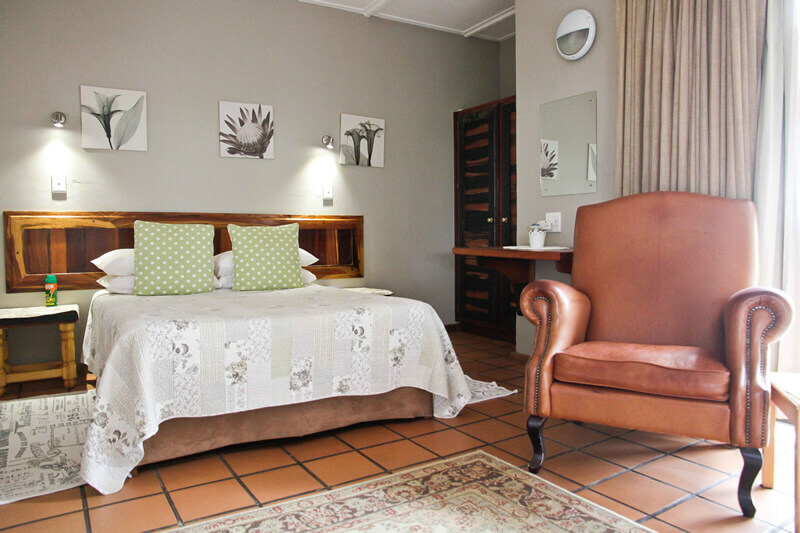 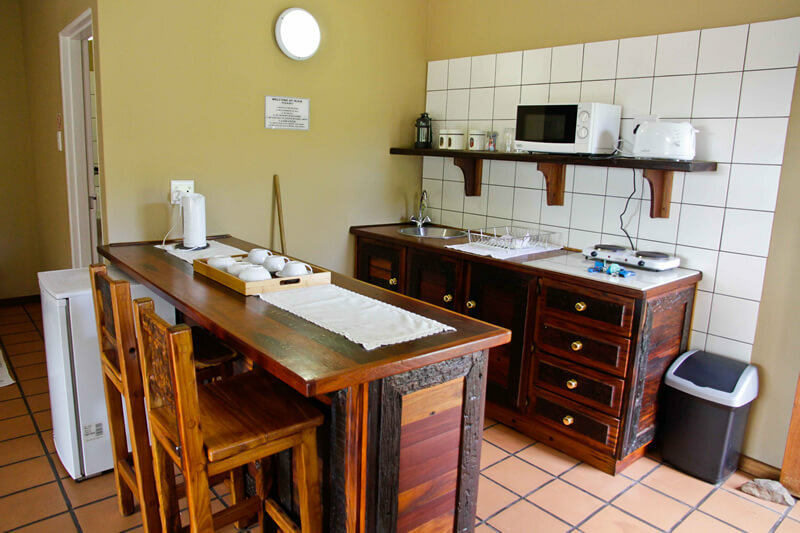 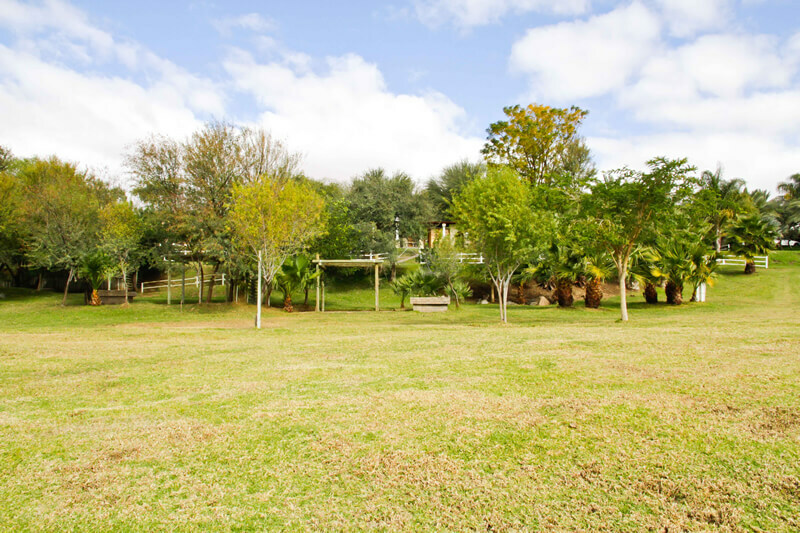 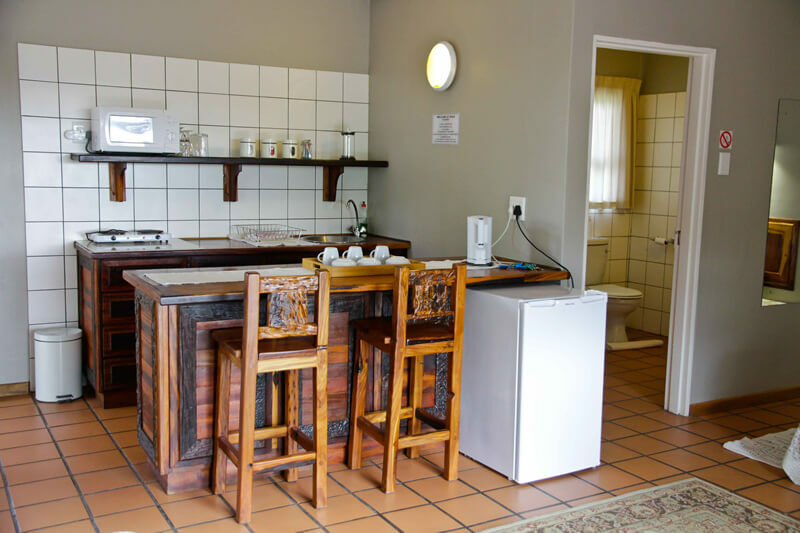 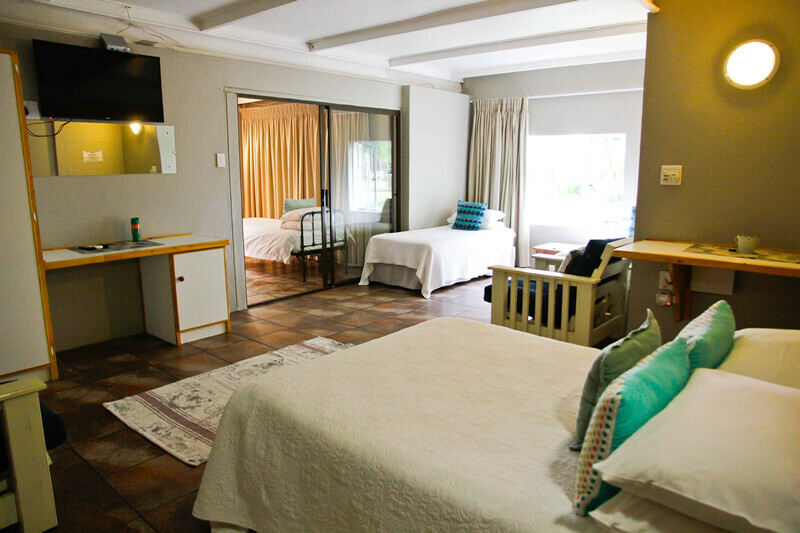 Each unit is equipped with a kitchenette and barbecue/braai facilities. 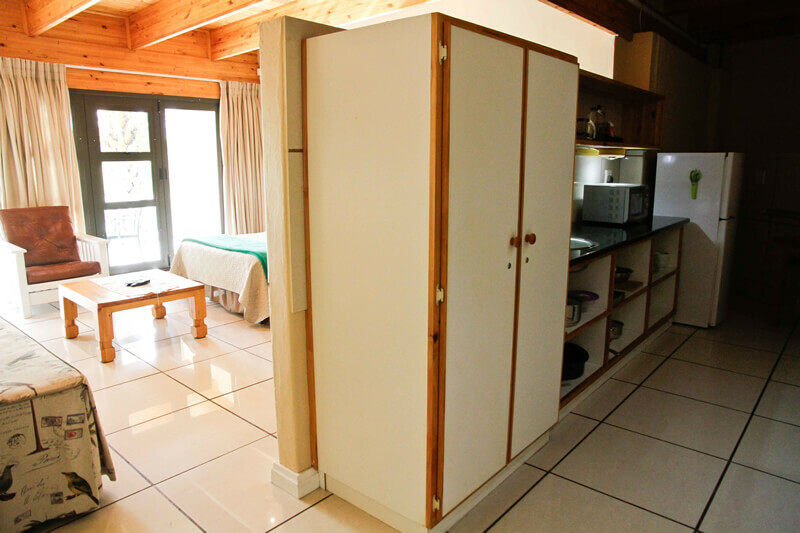 All units are equipped with air-conditioners and are designed with style and elegance. 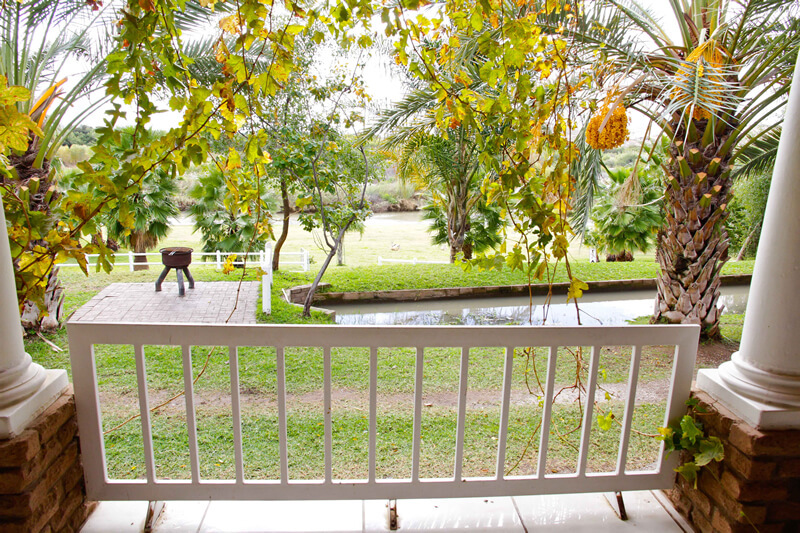 Ikaia also has an on-site restaurant called the River Café, where you can enjoy breakfast as well as an à la carte menu. 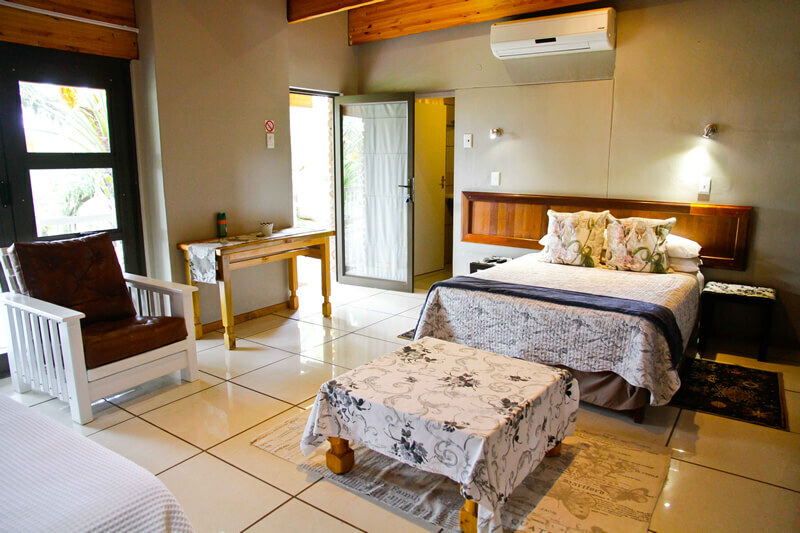 Please scroll down to see rates at the bottom of the page. 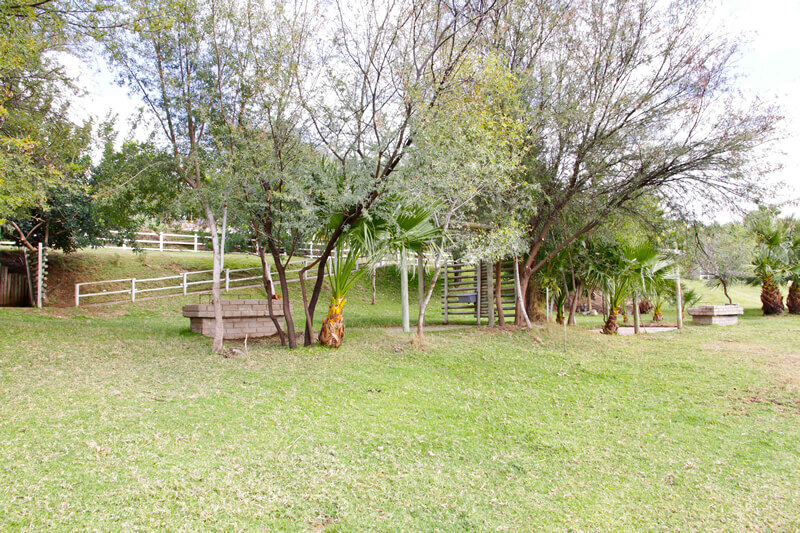 We have 4 of these units available. 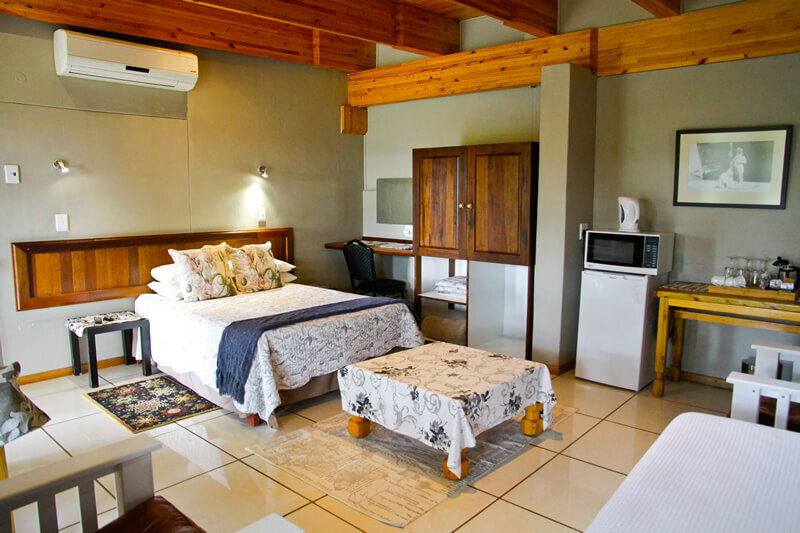 Equipped with 1 double bed. 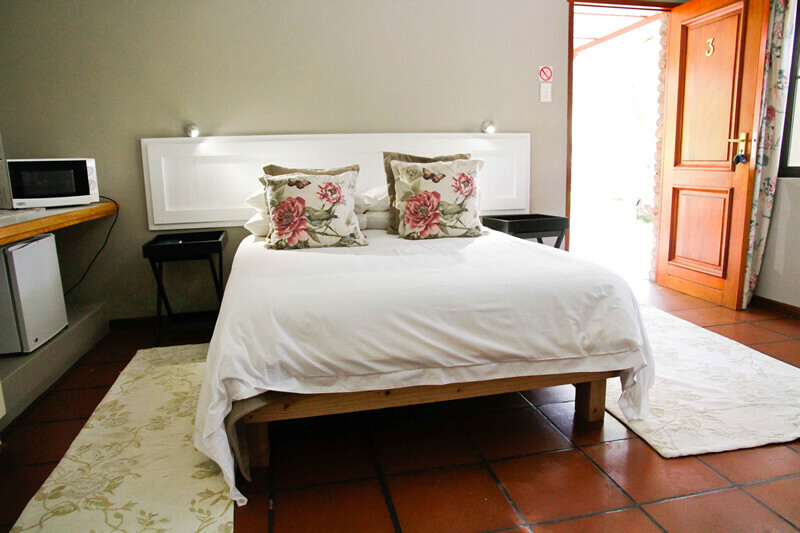 Sleeps 2 persons. 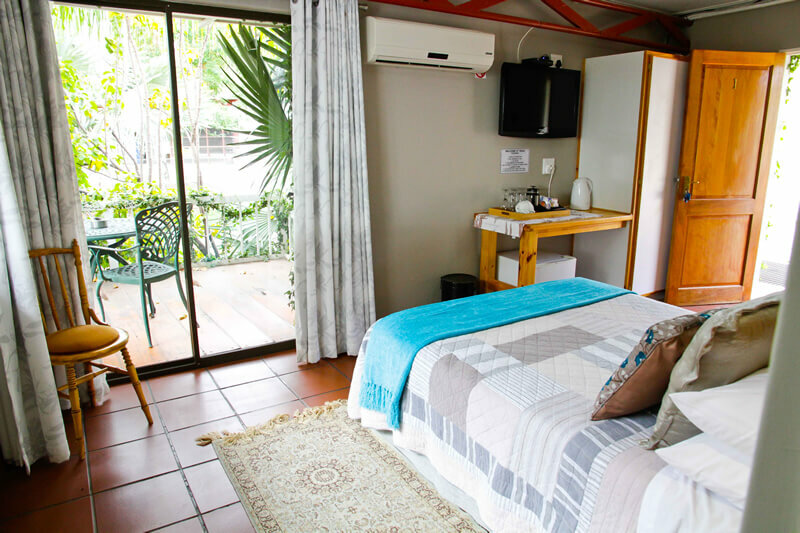 We have 1 of these units available equipped with 1 double bed & 1 single bed. 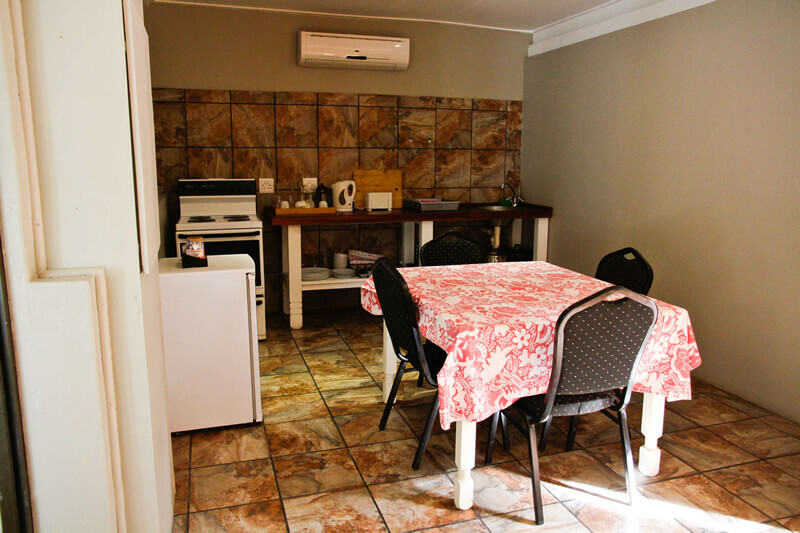 We have 1 unit available. 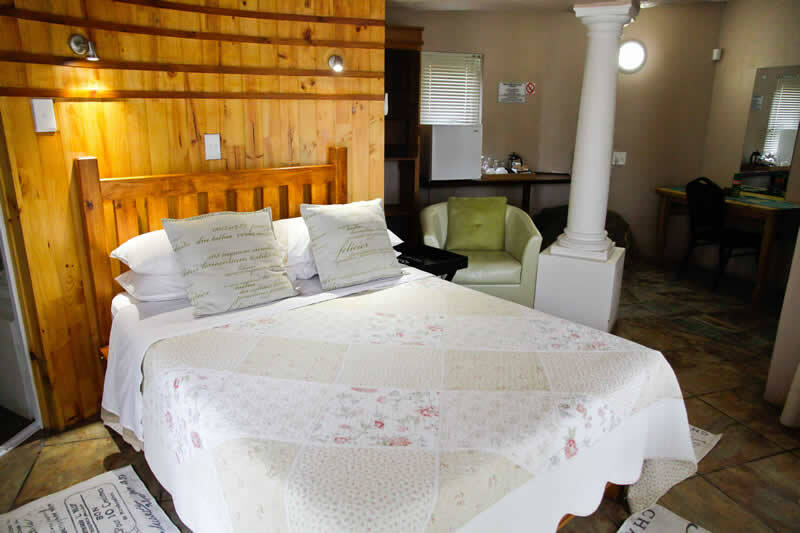 Equipped with 1 double bed & 2 single beds. 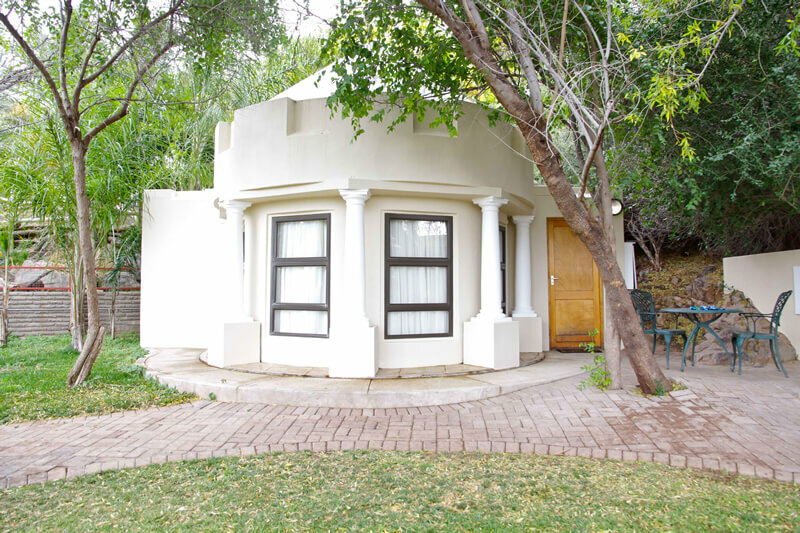 We have 4 of these chalets available. 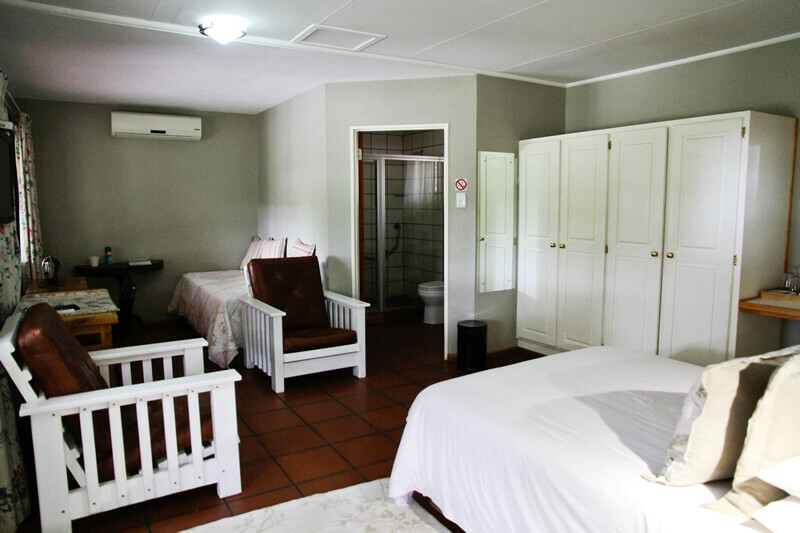 Equipped with 1 double bed & 1 single bed. 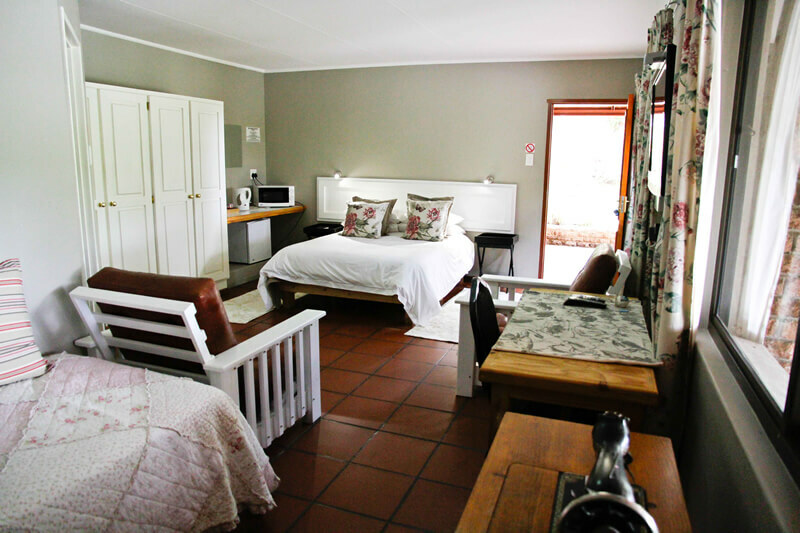 We have 1 of these chalets available equipped with 1 double bed, 2 single beds and 1 bunker bed. 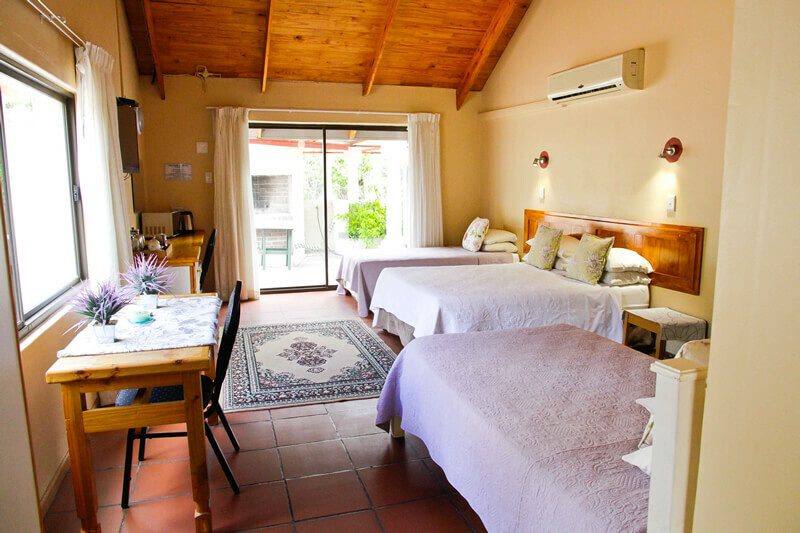 Sleeps 6 persons. 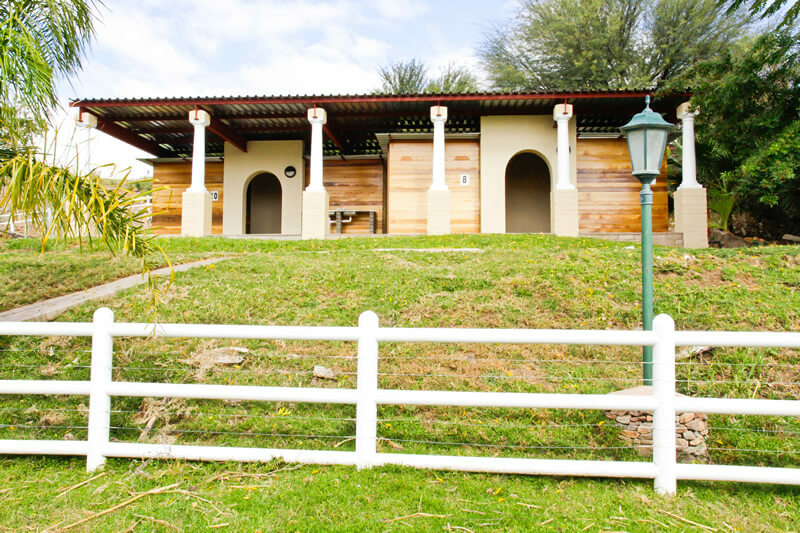 We have 1 of these chalets available equipped with 1 double bed & 2 single beds. 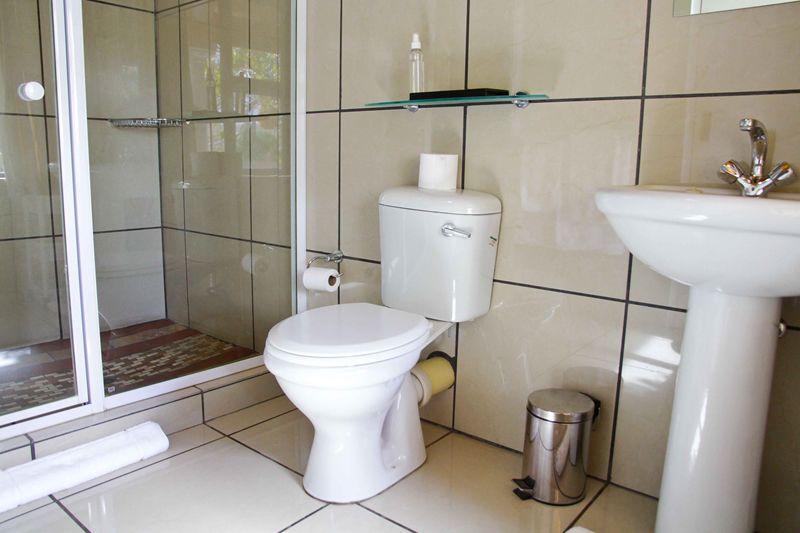 We have 1 of these units available. 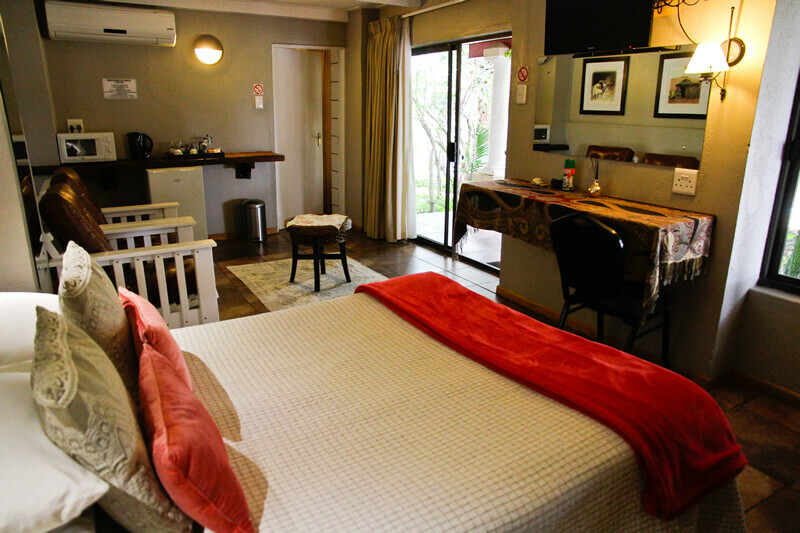 Equipped with 1 double bed and 1 bunker bed. 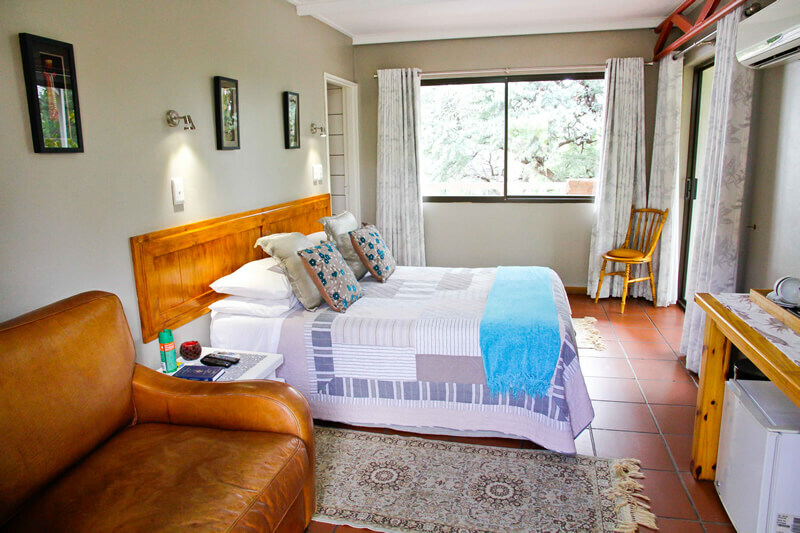 Sleeps 4 persons. 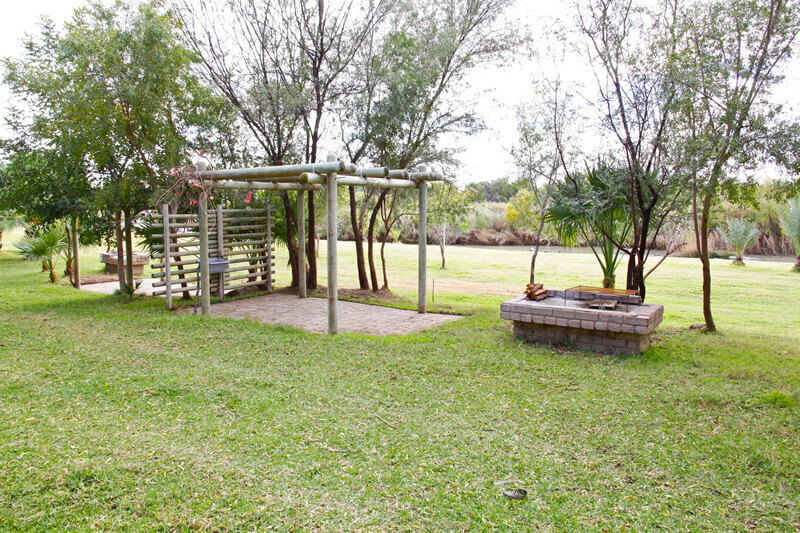 We have 4 of these sites available. 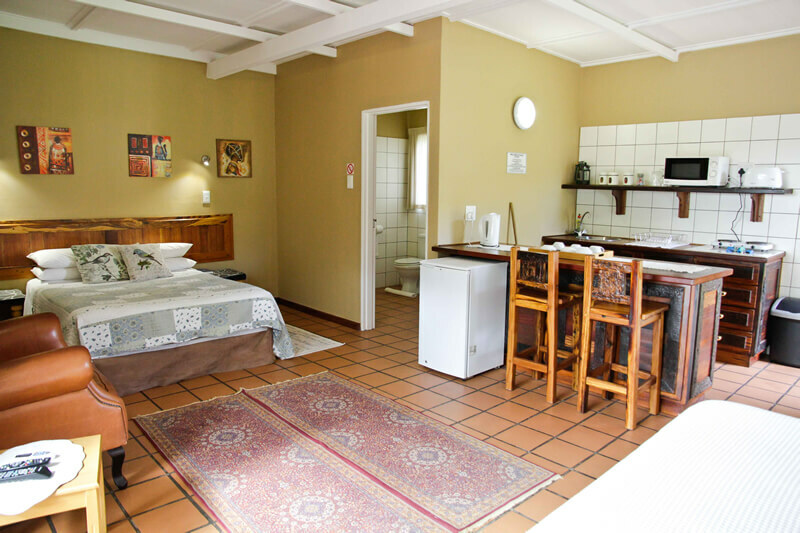 6 Persons per site max. 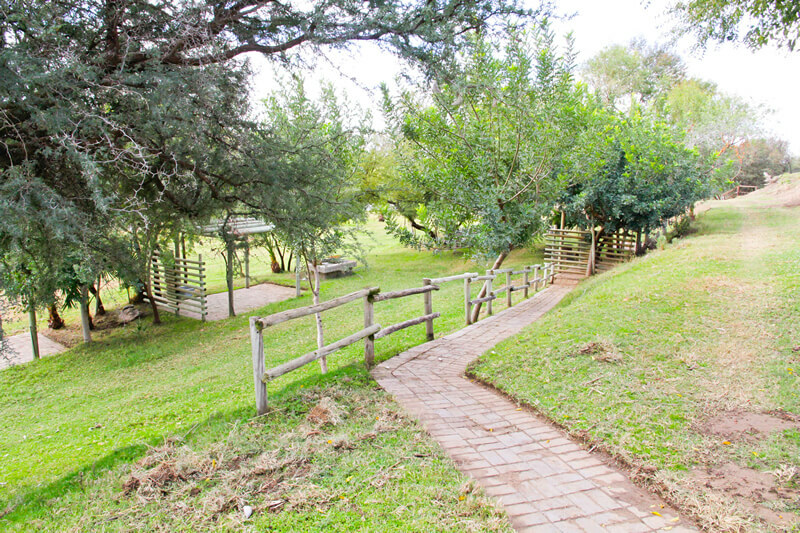 Kids under 10 camp for free.